The Do That Dump is a box that contains materials from anywhere and everywhere. Random items are collected and dumped into a box for students to explore and scavenge through. Get a box and label it the Do the Dump box! 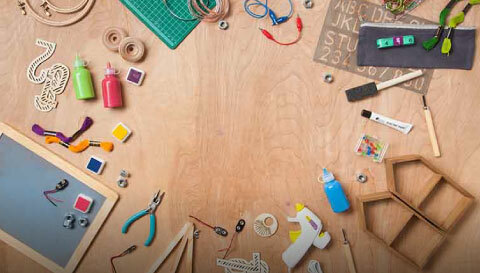 Explain to your child that it is a box full of materials to create different things. Wait for his/her creativity to shine!